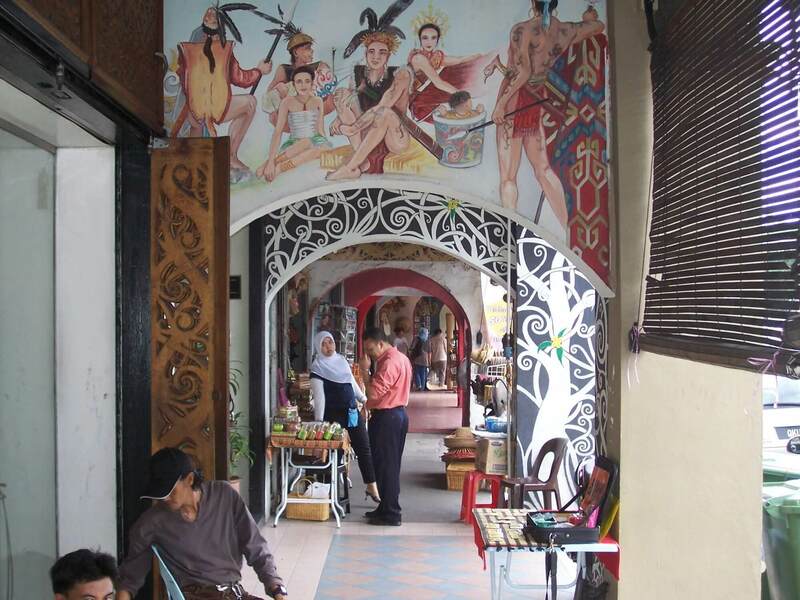 Proceed for Kuching city tour at to see the places of attraction around this historical city. Drive to see the gigantic cat statue, the mascot of Kuching city at Padungan before cruising through China Town. Stop at the Tua Pek Kong Temple, one of the oldest temple in Sarawak. From the temple, you can get a good view of the imposing Fort Margherita, which now serves as a police museum. Then, proceed to the modern Civic Centre Building where you can see another excellent panoramic view of the city. Pass through the superbly-designed St. Joseph Cathedral, the Syariah Court, the Satok suspension bridge and the traditional Malay houses built on stilts. Make a stop at the magnificent looking Mosque built along the river bank. Winding through the heart of the city, look out for a majestic looking Astana, the former palace of White Rajah, but now the official residence of the Governor of Sarawak, the old Colonial Law Court House. Then, pass by the Clock Tower and a granite obelisk built in memory of Rajah Charles Brooke. Visit to the Sarawak Museum, acknowledged as one of the finest local museums in the world. Morning, pick up from your hotel in Kuching and proceed to Semenggoh Orang Utan Centre. The centre consists of 740 hectare of virgin forest and it is home to orang utans, honey bears, hornbills, porcupines, storks, eagles, barking deer and monkeys. You will have an opportunity to observe how the orang utans are being rehabilitated and trained to fend for themselves before being released into the wild. Visitors are allowed to study and observe the orang Utans at a distance. This morning your guide will lead you to take a long boat that brings you through the winding rivers to a tribal Penan settlement. Continue up river to the enchanting Wind & Clearwater Caves. 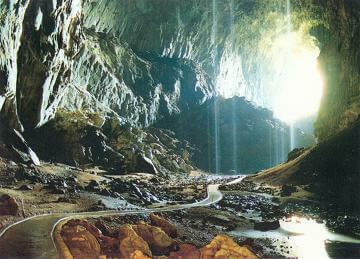 The Wind cave is famous for the naturally sculpted column and pillars of the King’s Chamber while the Clearwater Cave was formed by the waters of this 118 km long cave system. You may take a swim at the refreshing clear water! The highlight of the visit must be to see the Rajah Brooke Butterflies hovering around the river and entrance of the caves. A most unique sight of nature well protected and conserved. Return by boat to the resort.